Watch Baahubali 2 Trailer on 16 March, Excitement of Fans Touches the 7th Sky! Official trailer of year’s most awaited & anticipated Indian movie, Baahubali 2 is all set to be revealed on March 16. The news has been confirmed by director SS Rajamouli and producer Shobu Yarlagadda during Facebook open live chat on Saturday. Associate production houses Dharma Productions & AA Films have also shared the news via their official twitter handle. 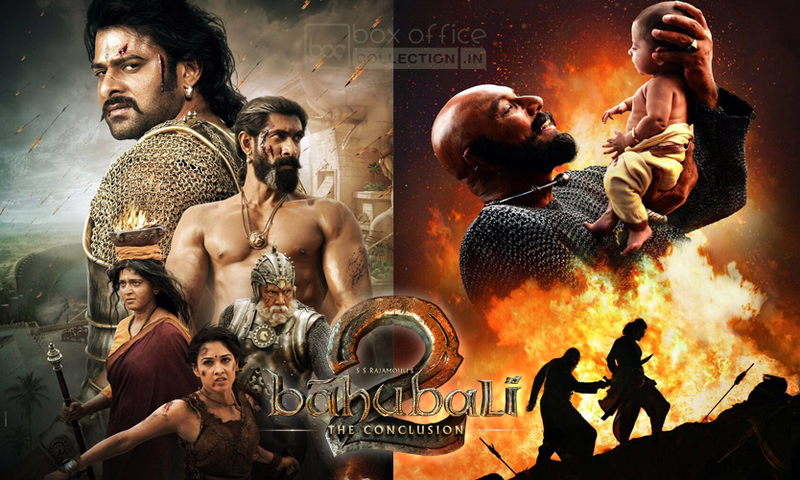 Baahubali- The Conclusion is the sequel to 2015’s biggest blockbuster Baahubali- The Beginning and strongly buzzing among audience from a long time. The news of its trailer launch has boosted the excitement level of fans. Everyone including critics are eagerly waiting for the trailer, which is scheduled to be premiered on 16 March in theaters across Andhra Pradesh & Telangana. 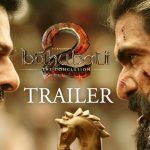 Reportedly, theatrical trailer of Baahubali 2 will be premiered in theaters across Telugu states at between 9 AM – 10 AM. 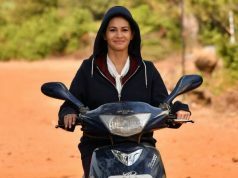 On the same day, Hindi version of the trailer will be released in Mumbai. The trailer in all four languages- Hindi, Tamil, Telugu & Malayalam will be online on YouTube from 5 PM. 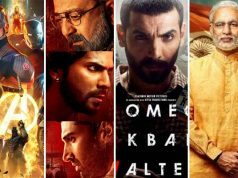 The makers have aim to make it the most viewed trailer in history of Indian Cinema. 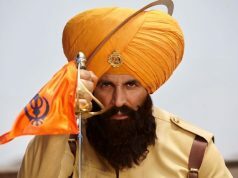 So far with its teaser and posters, the movie has set huge hype among audience across the globe. The visuals are looking fabulous, which increases the expectations. 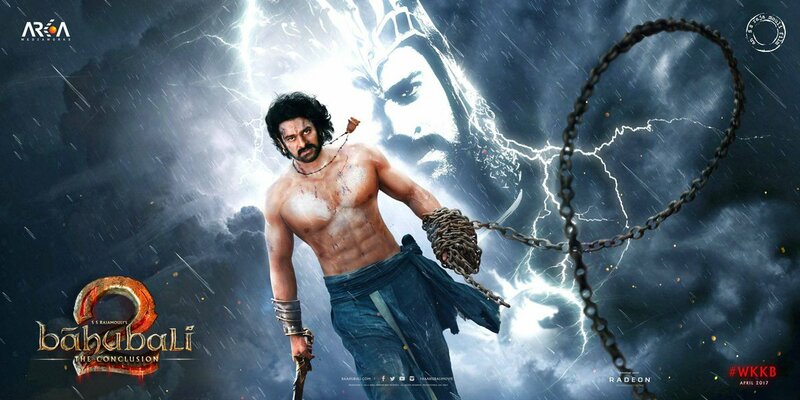 Director SS Rajamouli’s this magnum opus is starring Prabhas, Rana Daggubati, Anushka Shetty, Tamannaah Bhatia and Sathyaraj in pivotal roles. 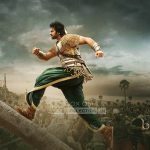 Produced by Arka Media Works, Baahubali 2 is slated to be released on April 28 worldwide.